The internet space is dynamic and it is proved time and again by the kind of user interfaces and algorithms that are incorporated into the websites for refined user experiences. 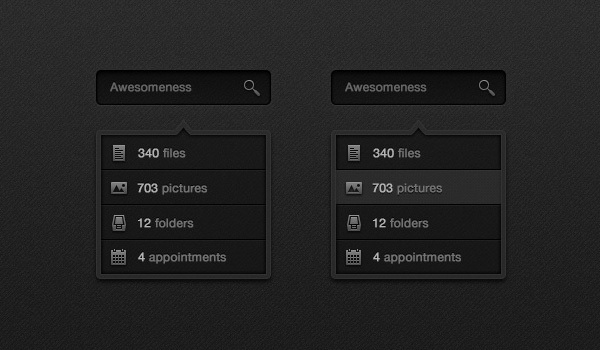 This can be well exemplified with the help of Search Dropdown interface. Thanks to this dynamic interface, users can now use the dynamic search boxes on the content loaded websites to find their desired results in no time. 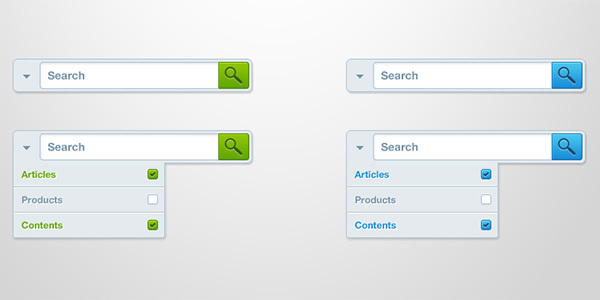 As the name suggests, this interface combines the elements of search and dropdown menu to generate results quickly and more efficiently. This menu is a combination of search and dropdown list. It offers suggestions and live results using dropdown menu as a shortcut. The menu allows users to just type and find out their desired options. It offers better functionality to your website. To be more precise, Search Dropdown menu is a quick system which generates a drop-down list even before the complete query is typed. If a suggested query matches the user’s choice, he or she can simply select the option and secure access to the desired result. 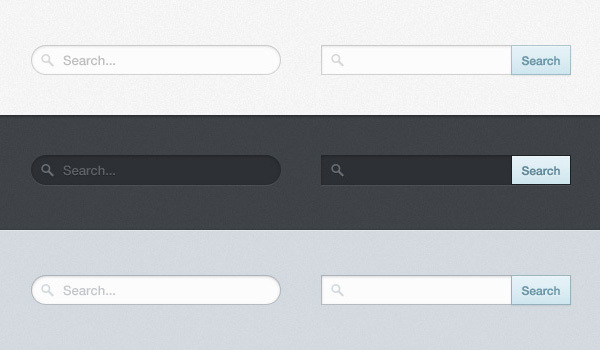 In a way, it’s a kind of shortcut designed for user’s easy navigation and search experience. Furthermore, the suggestions can be displayed on the basis of most common searches or other options.